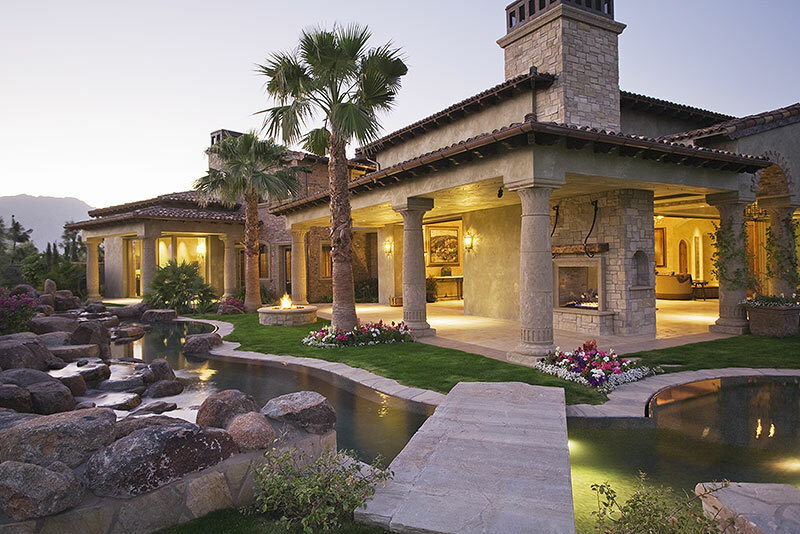 RBC Construction is a residential and commercial general contractor that provides a collaborative experience in building and remodeling fine homes and commercial properties throughout the Coachella Valley and Inland Empire. Whether upsizing or simply reimagining uniquely personal and business surroundings, our understanding of modern lifestyles and prevailing design preferences broaden the value of our all-inclusive and highly sought after remodeling services. We recognize that when choosing a contractor to skillfully renovate your entire home or workplace, add a casita, build an entertainer’s kitchen or construct a lavish master bathroom, you have several options. California is a creative state with many talented contractors. However, our values extend beyond hammers and nails. We realize how important a home is to those who prioritize style, livability and efficiency. We further appreciate that there are many aspects to consider when remodeling or adding on to a home, converting to a modern kitchen or creating an indulgent bathroom retreat. That’s why we focus equally on listening to and communicating with our clients, as we do on remodeling and building their ultimate living interiors. RBC Construction’s mission with every home and commercial remodeling project is simple; we are committed to performing the highest level of workmanship, and delivering unparalleled service, while providing competitive and fair cost estimates. We likewise strive to establish meaningful and lasting relationships by gaining the trust of our clients through the exceptional performance of our talented and experienced team. By setting high standards, and taking pride in a strong work ethic, we endeavor to exceed the highest expectations of our selective clients. 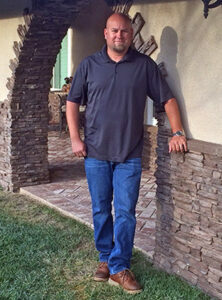 Focusing on the remodeling experience, and minimizing stress for the homeowner. Limiting change orders to things that are entirely unforeseen. Value engineering a project from its inception to manage to expectations without surprises. Providing an all-inclusive quote, knowing the importance of a comprehensive listing of exactly what is being delivered. Remaining transparent about our processes, timelines, cost estimating, and dozens of additional elements of a home or commercial remodeling project. Ensuring the highest value within a client’s budget. Ron is a third-generation, Southern California residential and commercial remodeling contractor, dedicated to developing client relationships and helping turn home renovation dreams into reality through trust and skilled workmanship. Always up for a challenge, Ron most appreciates projects that hone his creative mind and result in one-of-a kind home and commercial remodels for selective clients.